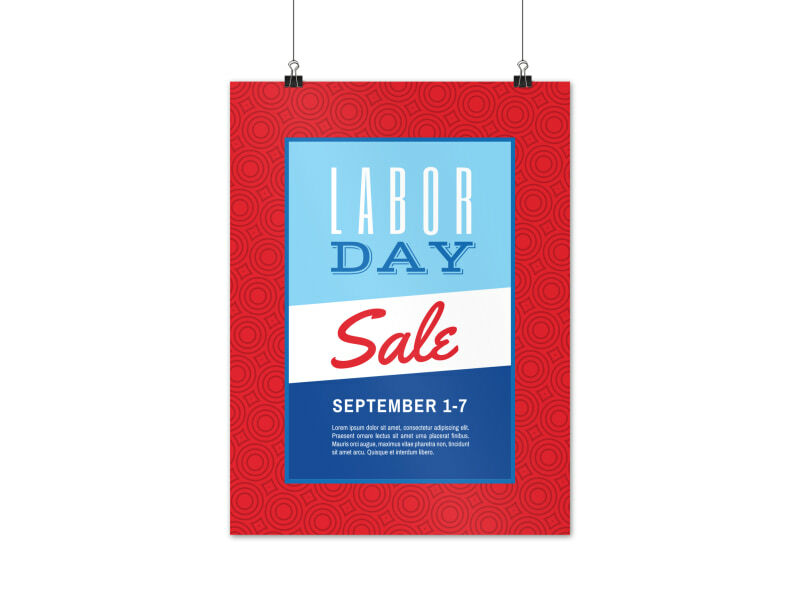 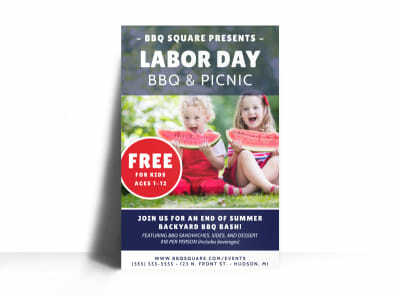 Customize our Classic Labor Day Sale Poster Template and more! 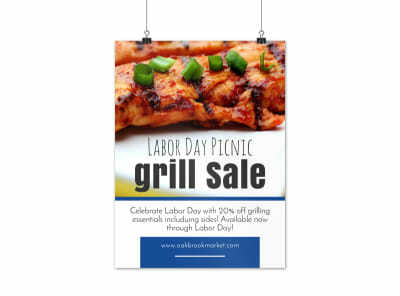 Labor Day means one thing for shoppers - deals galore - so advertise your sale or other promotion with this handsome poster. 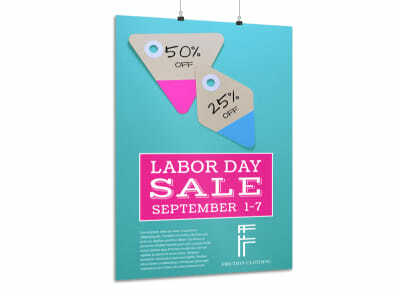 Create a unique poster with your choice of colors, fonts, images, catchy text, and more. 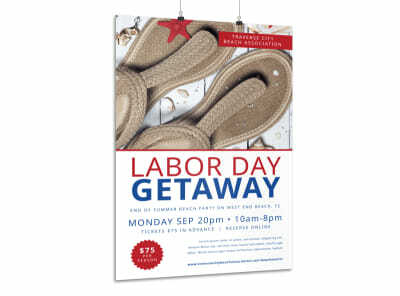 Begin designing your poster now, and have it ready for printing in minutes.